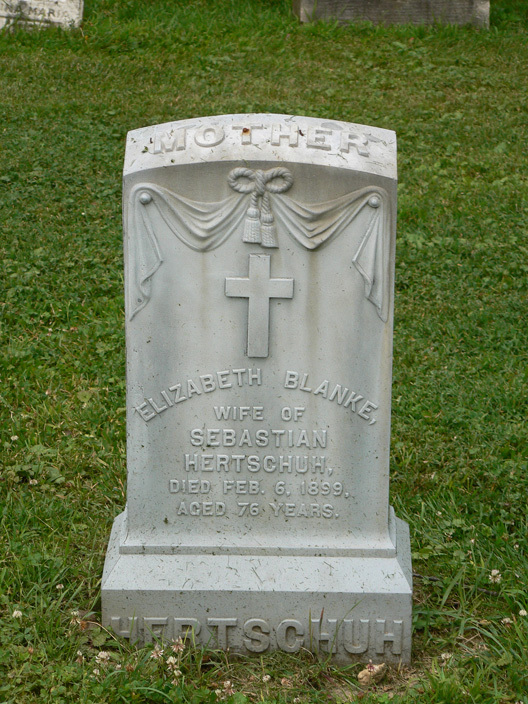 The cemetery, established in 1822, was the second municipal graveyard to be opened in Richmond, Virginia when the grounds of St. John’s Churchyard, the city’s oldest cemetery, neared its capacity for internments. 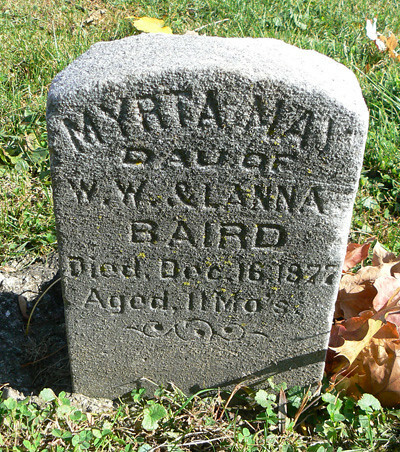 This website contains searchable indexes to over 55,000 graves and over 1,000 cemeteries in Baldwin, Hancock, Jones, Washington and Wilkinson Counties, Georgia. 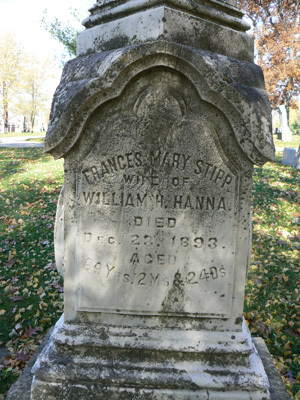 Click on the links at the left or on the desired area on the map to go to the cemetery listings. 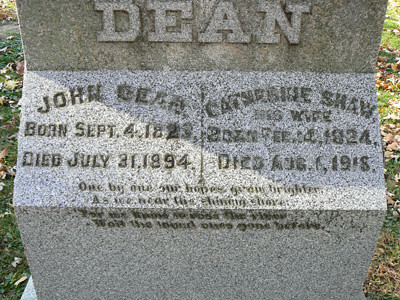 Wait the loved ones gone before. 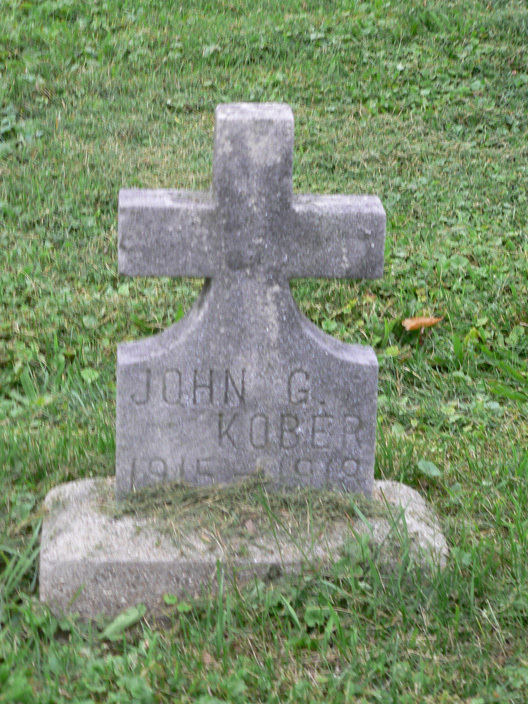 John and Catherine are buried in Evergreen Cemetery, Bloomington (Section B, Lot 51). 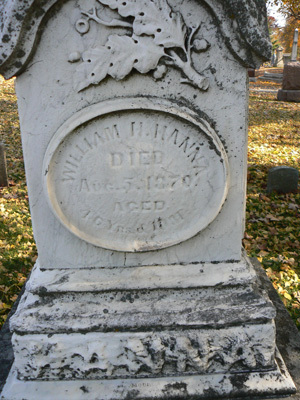 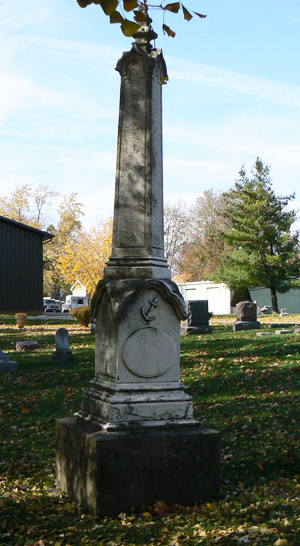 William and Frances are buried in Evergreen Cemetery, Bloomington (Section A, Lot 37). 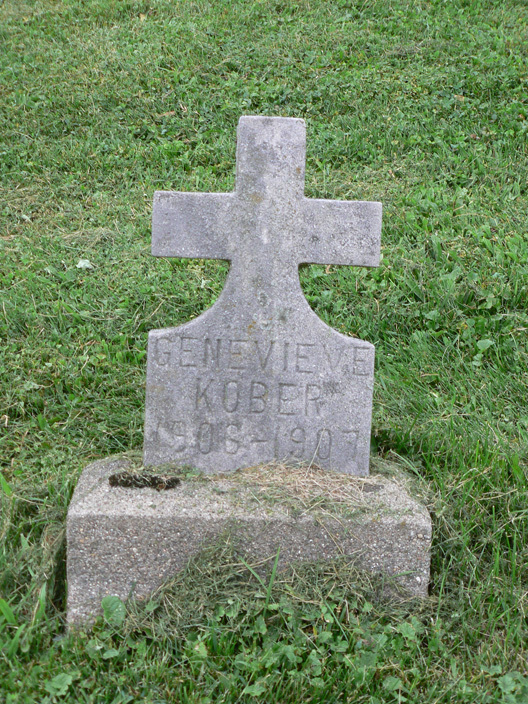 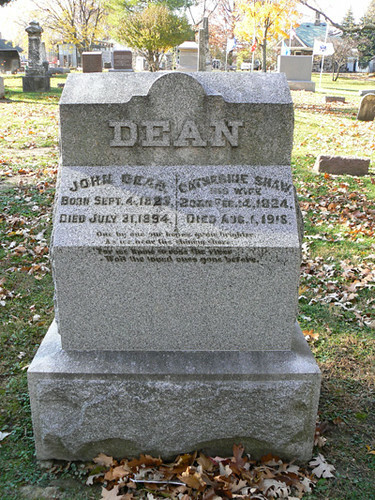 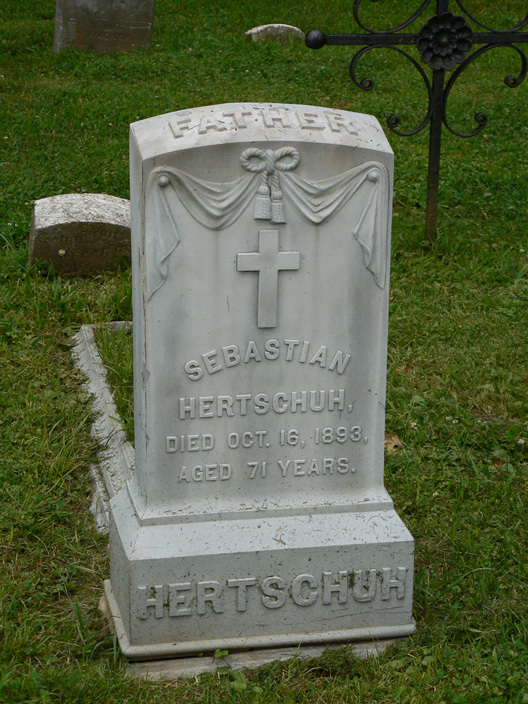 John and Genevieve are buried in St. Joseph’s Cemetery, Bloomington.